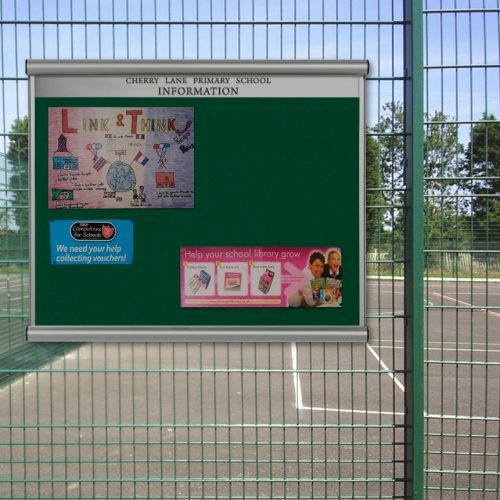 The Ultimate Pin Board Case incorporates tamper resistant fixings and weather proofing, making it ideal for outdoor and public applications. 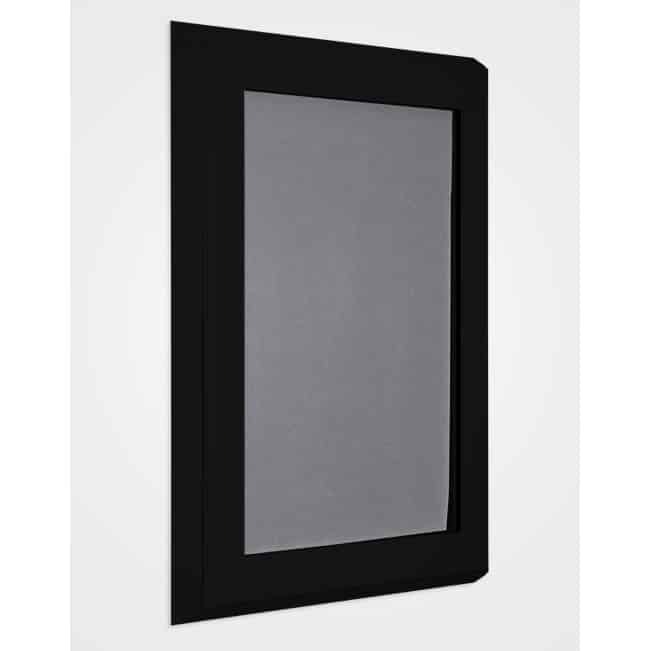 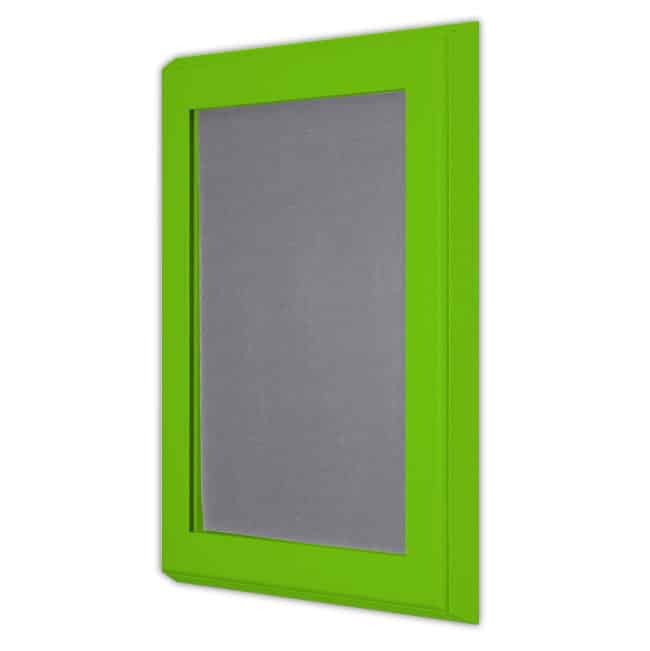 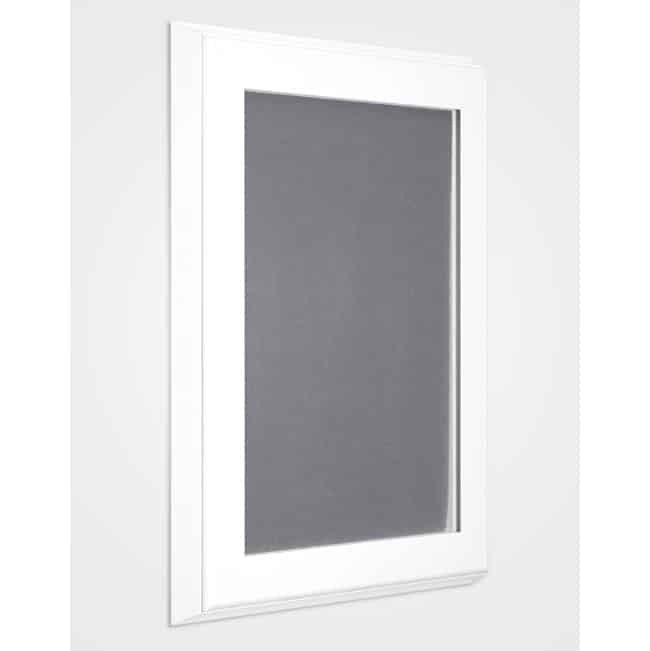 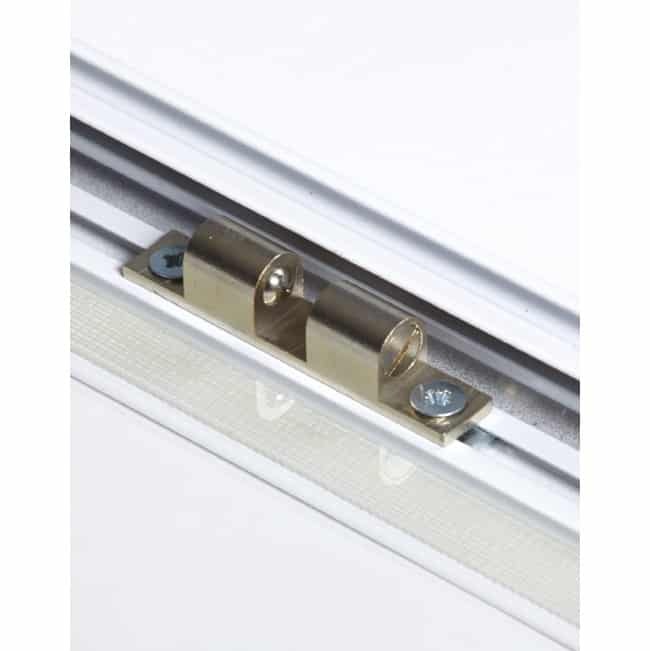 The removable door and slanted surround with a flat back profile ensures a flush wall fixing. 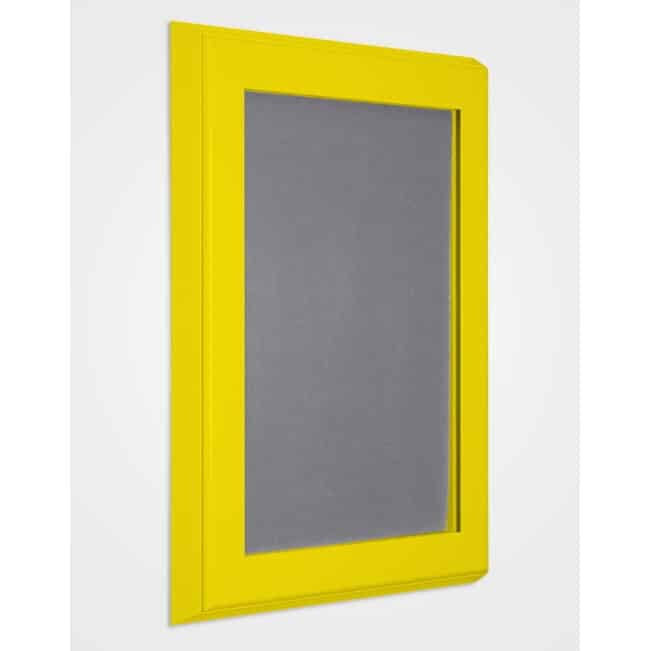 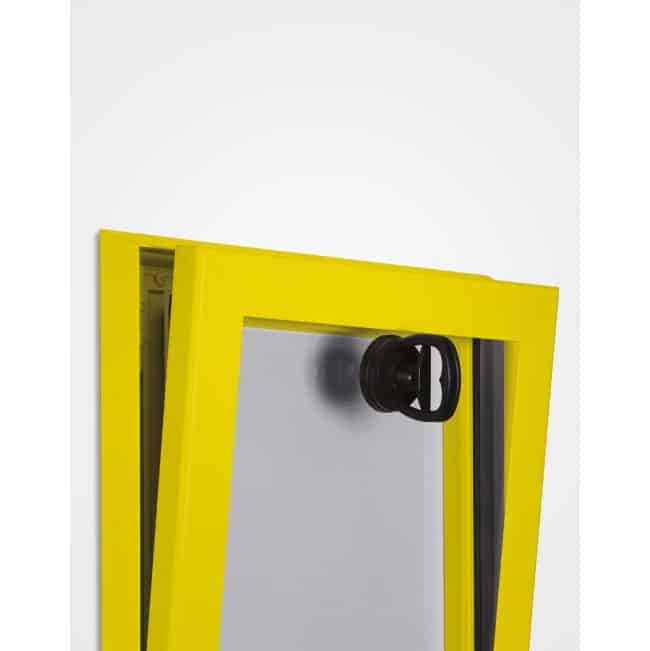 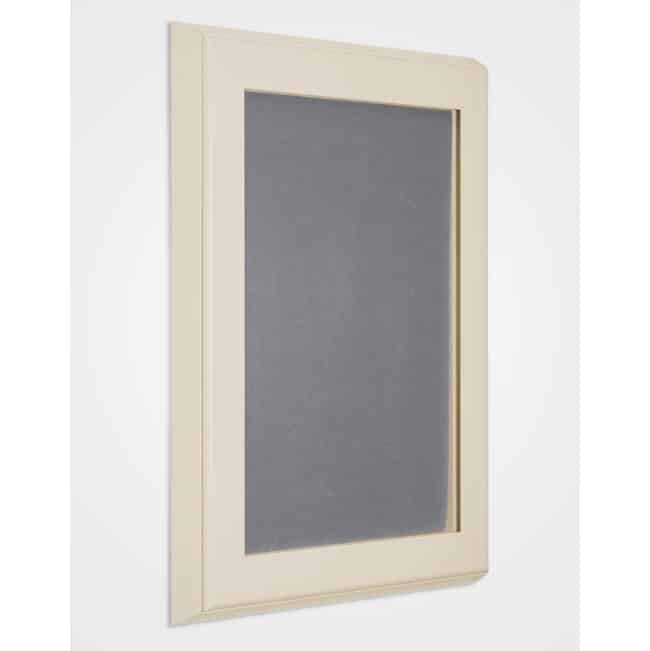 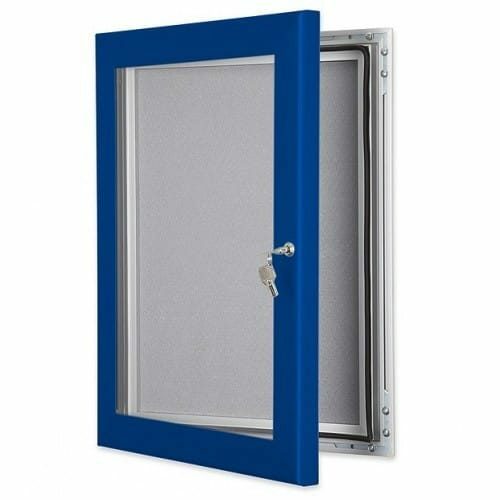 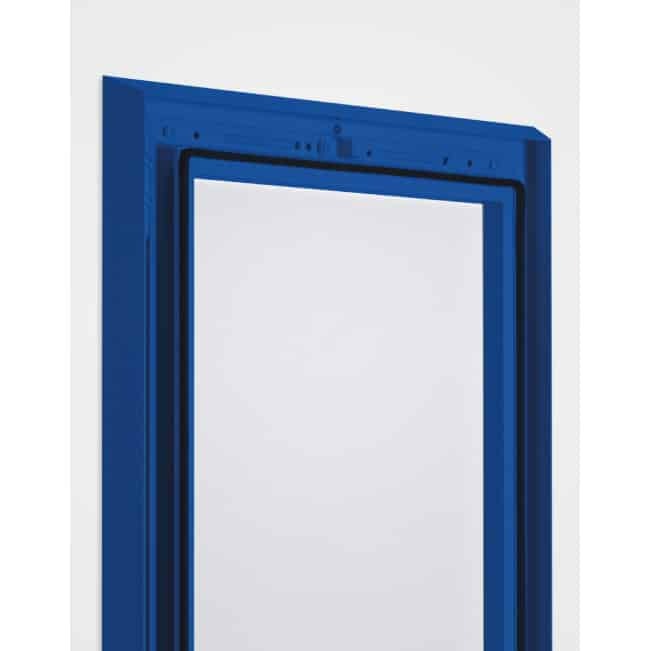 Available with either the sucker pad or the traditional key lock system, this frame is available in 11 stock sizes and 12 powder coated finishes. 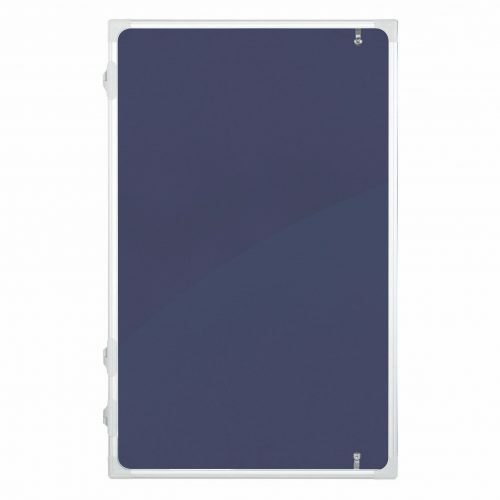 The back panel is a felt pin board suitable for a range of media types.